Comment: WE have a LIVE squirrel in our fireplace. Need help as soon as possible. Comment: Looks like I have a dead possum in my crawl space, but not sure if dead.But needs to have removed ASAP. Comment: Hearing animal noises in our attic - not sure if it is a rodent or what. But it cannot be good! Pittsboro Pest Control Services are rated 4.75 out of 5 based on 209 reviews of 7 pros. 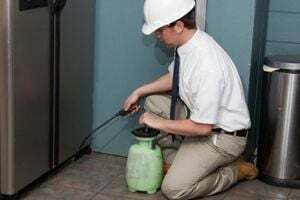 Not Looking for Pest Control Contractors in Pittsboro, NC?